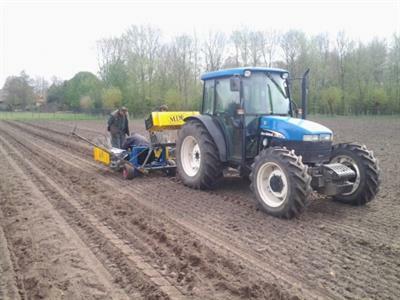 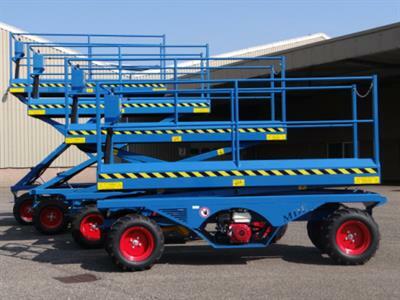 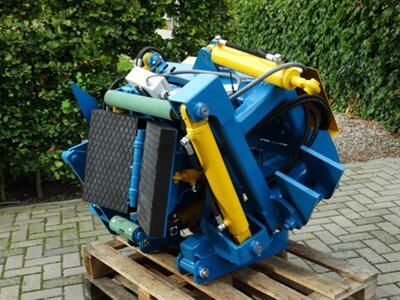 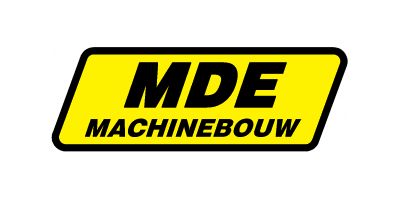 MDE Machinebouw B.V. is a company at the center of the Netherlands. 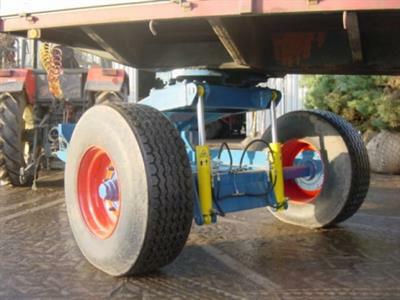 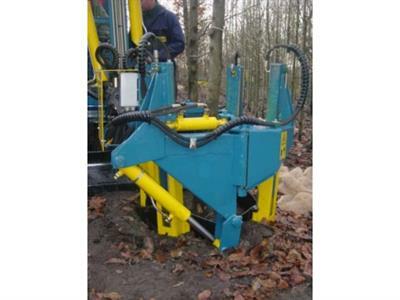 We develop and construct machines for various purposes in the green sector. 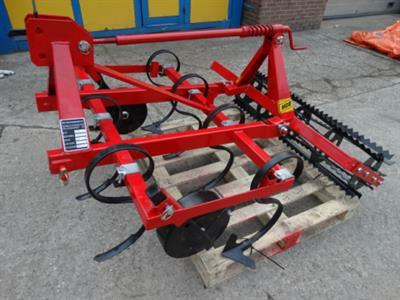 We are able to produce the machines for a100% by ourself, as a result of our modern and elaborate engine compound and because of our know-how. 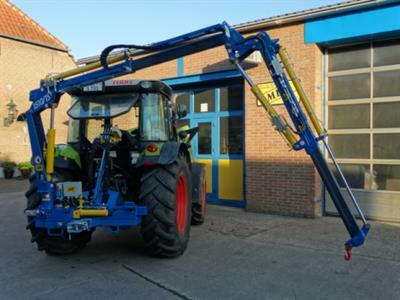 We have the whole production process in our hands, so our company is very flexible and we are always capable to protect the quality of our machines.